Kaufman Vidal Hileman Ellingson P.C. 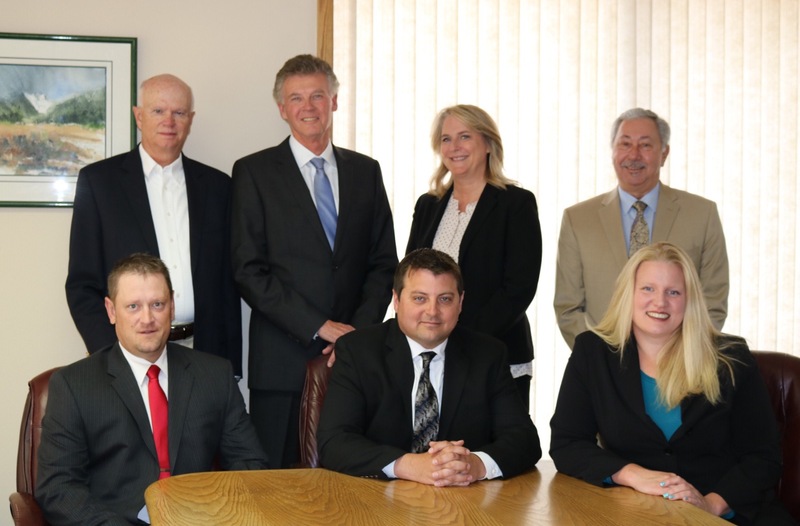 is a Montana law firm long known for its service and excellence in the legal profession. Our attorneys include nationally recognized professionals able to provide clients with personalized service. Our clients range from individuals, to local companies and associations, to publically traded corporations. We regularly represent clients in the areas of Personal Injury, Products Liability, Divorces, Child Custody Disputes, Business Law, Complex Commercial Transactions, Insurance Defense, Wills, Tax Planning and Litigation, Estate and Succession Planning, Probate, Estate Litigation, Employment, Real Estate, Foreclosures, Easements, Collections, Contracts, Criminal Defense and General Legal Matters. In addition to service to our clients, we also strive to serve our community and enhance our profession. Our attorneys serve, or have recently served, on local and national boards and committees including many civic, charitable, governmental and bar association organizations. While the practice of law has changed since the firm was founded, our goal has remained constant, to provide our clients with excellence in legal services. Our firm represents clients in Montana divorce/dissolution of marriage and family law matters. We work with clients to develop the proper and efficient legal strategy for their particular legal problems. Our estate and succession planning attorneys offer a variety of services tailored to meet your individual needs. The attorneys at KVHE P.C., are committed to helping you recover the damages you deserve for your injuries and the life you once had. We care about our clients and understand the stress someone charged with an alleged crime experiences. Probate is the process overseen by the court of gathering a deceased person’s assets and distributing them to heirs, devisees and creditors. Our firm offers dynamic mediation services for a broad range of legal disputes. Because real estate is such an important part of many clients’ lives, we facilitate the entire lifecycle of property ownership.